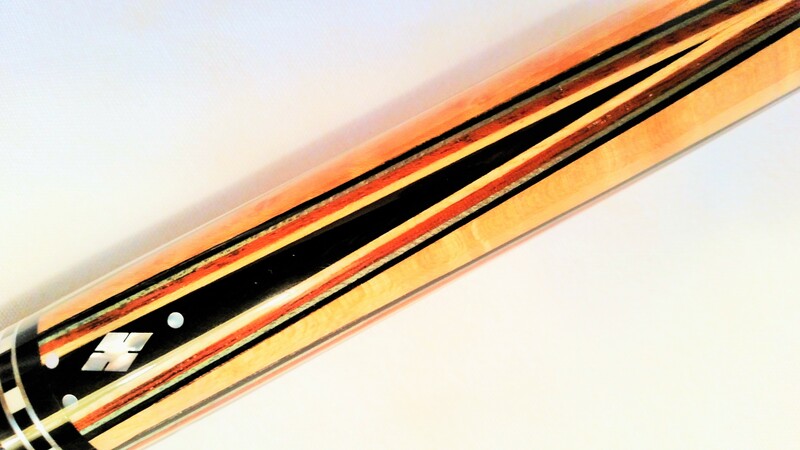 Custom Billiard Cue | Buy & Sell Collectable Pool Cue Sticks & Cases. or we will refund the full amount paid. 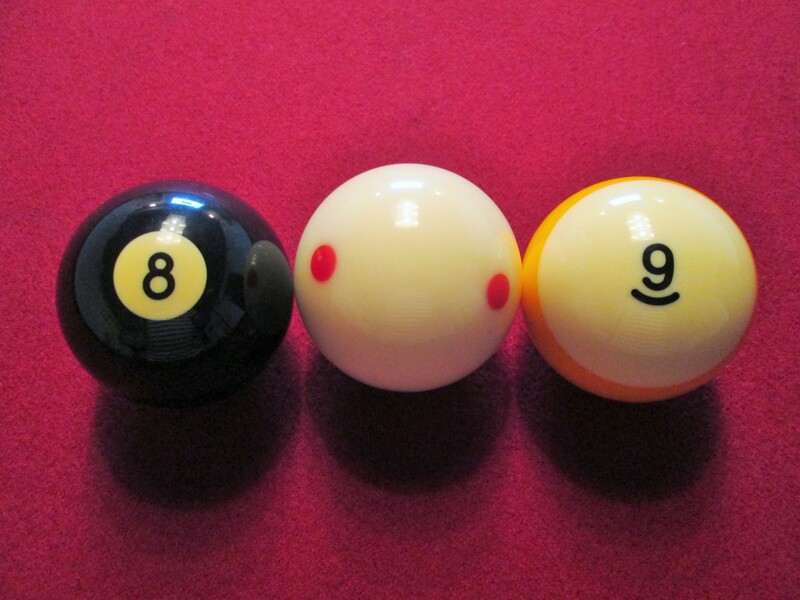 This cue will be offered first come, first served. 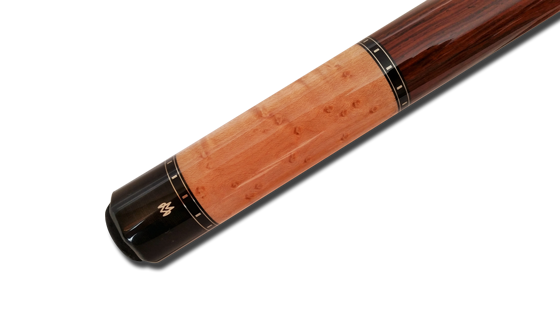 Click here to view this month’s featured cue. We hope you enjoy our website. The goal of our website is to provide the viewers with a beautiful and informative experience every time they visit with us. As our inventory changes, so does our website. Visit us often to see our newest additions. 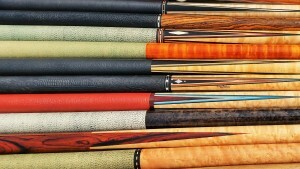 We are always looking for rare and vintage products to showcase, along with brand new and cutting edge designed cues. 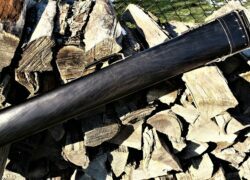 If you’re looking for an investment grade cue or a great hitting player, we’re here to help find what interests you. 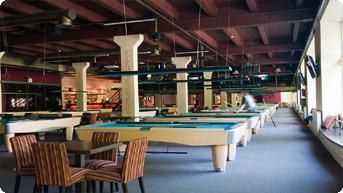 At Custom Billiard Cue, our mission is to provide all of our customers with a safe and friendly shopping experience. 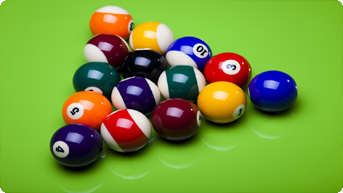 We guarantee all the pool cues we sell to be completely as described or we will refund the full amount paid. 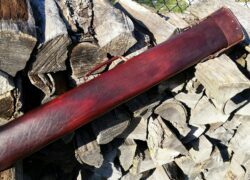 We also buy cues. 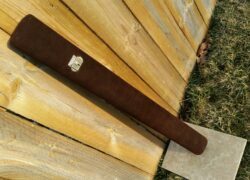 If you have a straight, clean pool cue, we would like to make you a fair offer. 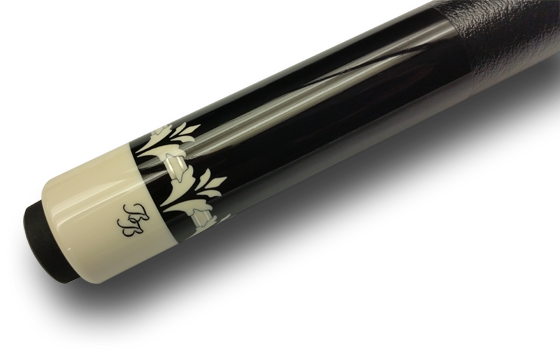 Once a month we will feature a cue at an unbelievably low price on a special cue. This price will be way below the current market value! 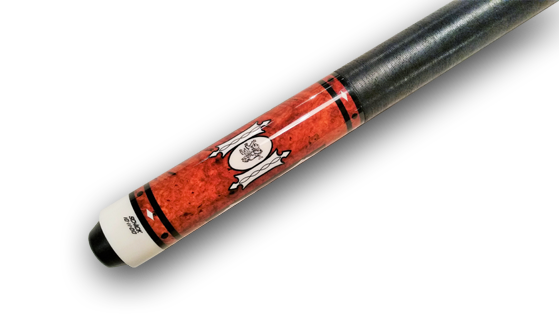 This may be a cue we have never listed before, or one from our index that has been drastically reduced. How it Works. 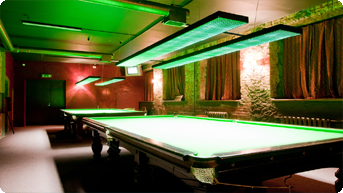 At a random date and time once a month, we post a featured cue for sale. 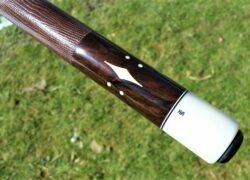 This will be a first come, first served offering of this cue. 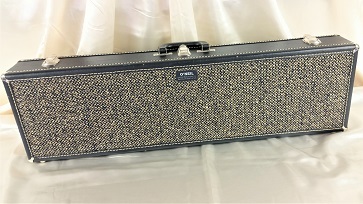 The buyer must contact us by phone and speak with us directly. No emails. 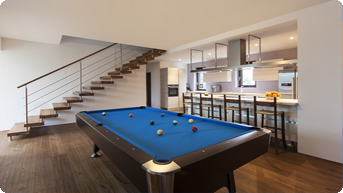 Our Cue Layaway Program at Custom Billiard Cue is designed to help you secure that “I simply got to have it” cue! 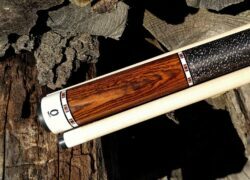 Layaway: Some collectors search years for that particular cue style, by a certain builder, with just the right wrap and colors in the points. Then you find it when money is tight. Ouch! We’ve been there. We get it and that’s why we’re here to help. Other merchants charge up to 50 percent down with hidden fees and as little as 60 days to pay! That doesn’t sound good because it’s not. 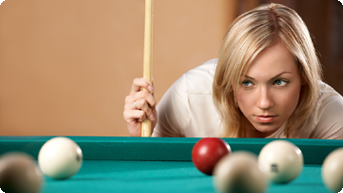 At Custom Billiard Cue, you can secure your dream cue with a low down payment of only 20%. We will structure a payment plan up to 12 months to help keep your payment low. Your payment due date will be on the fifteenth of the month and we will give you up to 45 days to make your first payment! There are no hidden fees! There is no high interest rate! This is not a loan! You can’t lose a dime even if you default! For more information on our “Cue Layaway Program” click on the button below. 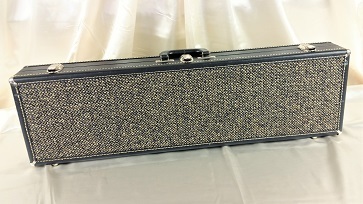 Our Cue Layaway Program is limited to cues and cases priced at $500.00 or higher. 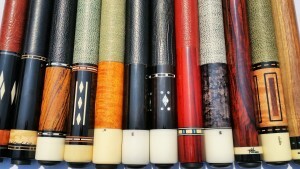 At Custom Billiard Cue, we buy custom cues from both veteran and novice cuemakers. 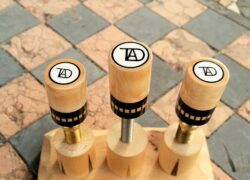 Along with custom cues, we are looking to purchase unique production cues. Older models like Runde Schon, limited edition, anniversary and autographed. Vintage models like Rambow and Hoppe. 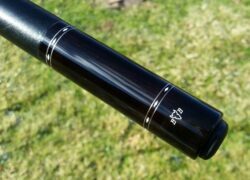 We’re also interested in old Brunswick cues like Master Stroke, Tru Balance and Titlist, as many builders prefer these for conversion cues. If you’re not sure of what we might want to buy, take a look at what we sell. 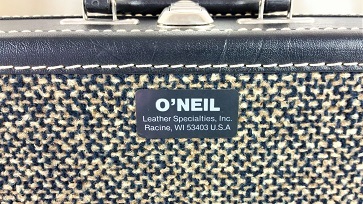 Along with cues, we are always looking for one- of-a -kind and vintage cases, like Its George, Fellini, Phil Eastwood, Caudle and Ritch Remo. We are also interested in antique Brunswick table and wall ball racks. 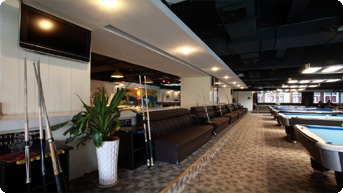 Memorabilia like old tournament posters and vintage advertisements along with autographed photos and balls. 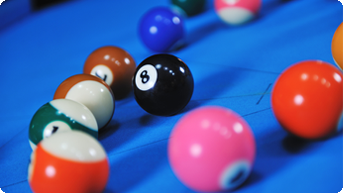 If it has anything to do with billiards, we are interested. Keep in mind that we sell only the highest quality merchandise and that’s what we purchase. 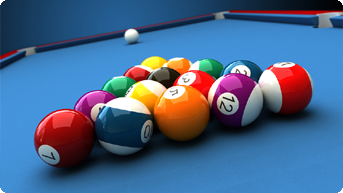 Please remember that the prices we offer for cue purchases are wholesale, providing us with a margin for profit. Remember: Do Not send us your cue or any merchandise before first contacting us! 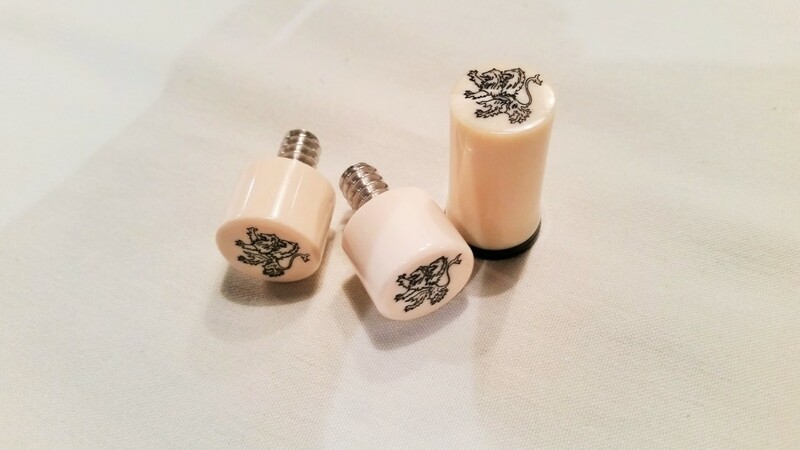 With a few good photos and a little time on the phone, we can give a good idea of the price we will pay for your cues and any billiard-related merchandise.